We’ve all been struck by the lightening fast pace at which technology keeps changing. Facebook’s evolution is the latest case in point. Brian Solis calls this “Digital Darwinism”, and his recent post on the subject is quite provocative. Sometimes it’s difficult to foresee the change is coming, let alone prepare to adapt to the change until it’s too late to do anything strategic or proactive. So we tend to just react; that usually does not stand us in good stead. Solis notes: recognizing the difference between emerging and disruptive technology and measuring its impact on your business, customer relationships, and products is a necessary discipline to successfully evolve…Find Brian’s original post here. I love this notion of distinguishing between technology that is emerging, and potentially useful, and technology that just gets in our way. There’s a lot of noise out there. With so many technology choices, it’s tempting to either pick too many or pick none at all. 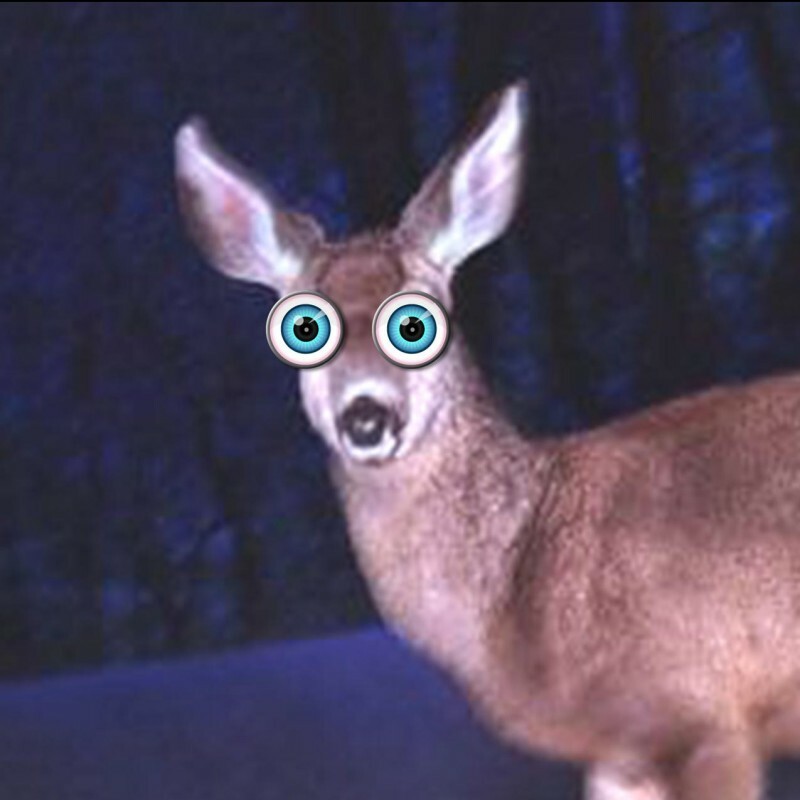 In fact, there is a whole body of research in consumer psychology that confirms we are apt to become deer in the headlights when confronted with too much choice. It’s called analysis paralysis . Or, the paradox of choice. 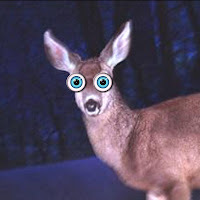 Do you feel like a deer in the headlights when trying to figure out your social media plan? It’s no wonder. As consumers, we used to communicate with each other by one landline telephone and the U.S. postal service. We got our news from the daily local newspaper (everyone read the same one) and the nightly news. That was it. Period. We didn’t have to check our email, text messages, several different online news services, Facebook, Linkedin, Twitter, blogs, etc., etc., etc. With new apps and new social media platforms arriving every day, we are faced with an explosion of choices that leaves us with no opportunity to be unconnected. As marketers, we used to have a defined number of communication choices. So it was easy to plan our strategy. Now, it’s not so easy. And even if we manage to overcome our paralysis and make a choice, we tend to be dissatisfied with our choices. So, we’re never sure we’ve landed on the right plan. It’s easy for us to keep imagining that one of the alternatives we haven’t chosen could be yielding better results (and that’s if we even have figured out a useful way to measure results). Plus, a corollary of the explosion of technology choices with which we are faced is the explosion of expectations regarding how good our results should be. We feel there is no excuse for failure when we have so many tools with which we can potentially succeed. Psychologist Barry Schwartz gives a great TED talk on this topic, ending up with the conclusion: The secret to happiness is low expectations. He points out that fish are better off in a fishbowl than outside of it. If you smash the bowl, seemingly “freeing” them, they have less chance to be successful. They will fail to thrive. We could all use the structure of a fishbowl in order to truly thrive. So, how do we decide upon the fishbowl that best fits us? And when is it time to trade in one fishbowl for another? Changing to another fishbowl is not the same thing. It’s not business as usual. C’est n’est pas la même chose. If you upgrade to a big fancy tank it usually requires a lot more of your time and money. Do we have those resources? Can we get them? Once we invest in the new tank, what do we think will happen as a result? Will the fish be happier? Will they live longer? Will the people viewing the fish be happier? Will they stay more engaged? What’s our purpose in upgrading (or downgrading) to a different structure? Are you just doing it because your neighbor did it? Or because you read an article about this being the newest/greatest/fanciest/hippest thing to do, so you think you should do it too if you want to be the coolest kid on the block? There is no single answer to these questions. The key is just to be asking the questions. Let’s go back to the tried-and-true SWOT analysis, and take a look at what our opportunities are. Where can we be the most transformative and innovative? What is our special niche for being relevant to our constituents? We need to be disciplined in creating our communication strategies in this era of endless, rapid change. If not, we’ll find ourselves like paralyzed deer or dead fish. If you want to participate in the discussion, I highly recommend Brian Solis’ website http://www.briansolis.com/2011/09/end-of-business/ where he discusses the complexities of the technological and consumer revolution that is changing the way we all do business.